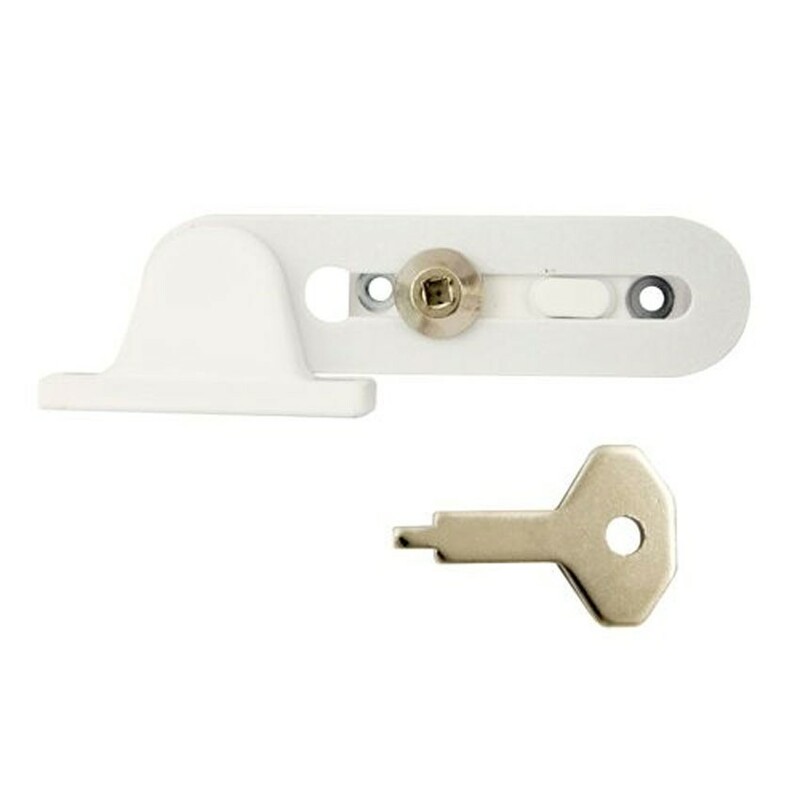 TSS Child Safety Window Restrictor are for use where ventilation is required without having to leave the window wide open. Supplied with 4 fixing screws and 1 key. Suitable for timber windows. Fits Top Hung or Side Hung Window Frames. Universal - Fits Left or Right Handed. Fitted in minutes. Manufactured from metal alloy. Ideal for ventilation.